Our tour was fast coming to an end. We intended to spend the last two days in Paris and see in the New Year in that gay city. To break up the journey from Limoges we decided to stop in Orleans. Orléans is a city in north-central France, about 111 kilometres southwest of Paris. 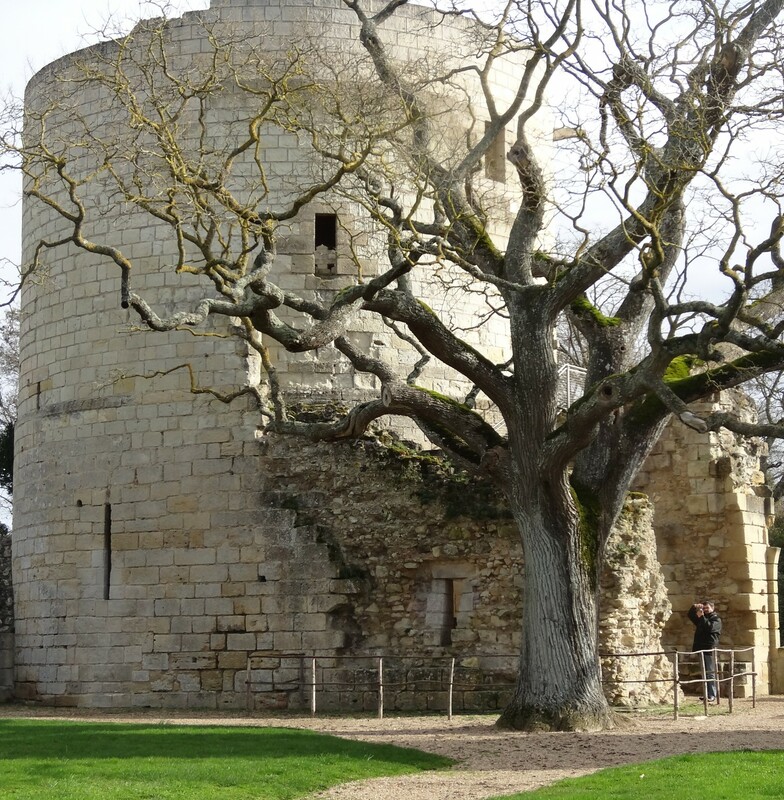 It is located on the Loire River where the river curves south towards the Massif Central. We stopped for lunch and to see the magnificent Cathedral. We had an unexpectedly nice lunch (the soup was probably 3 parts cream 1 part pumpkin) and our stroll through the ancient streets led us to the cathedral. Now anyone who has been reading my blogs knows we have seen a few cathedrals, however I was not prepared for the enormous height of the nave and dome in this building. To emphasis the height clear glass windows ran all the way around the building just below the vaulted ceiling. The city is service by trams. Around the cathedral something just did not seem correct. The trams were operating and passing the cathedral but no overhead power lines to despoil the view. Answer, there is a third rail between the tram tracks and the tram picks up the power by a foot under the vehicle. 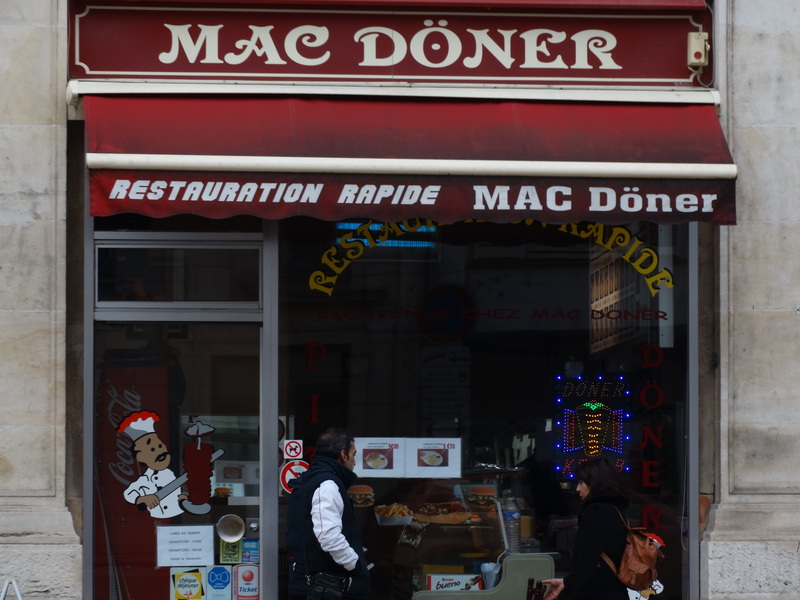 We also spotted the original Mc Donalds – see below. We had very little time here as Kerry wanted to avoid rush hour in Paris to get to our hotel in Monmarte. In the words of that famous general MacArthur – we shall return – at some stage to further investigate Orleans.